There are many reasons for hair loss. From diet and stress to the more predominant genetic disorder, hair loss affects nearly 80 million people around the globe. Hair Experts provides comprehensive consultation, youll be able to see and understand what is causing hair loss. 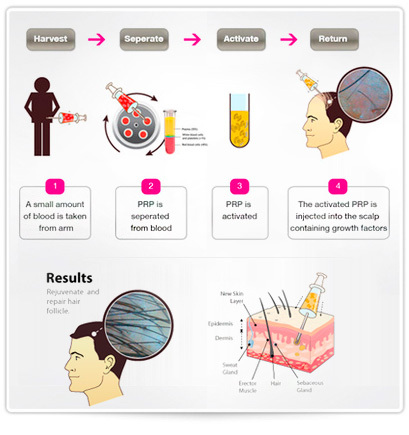 Not only will you be offered clinically tested options that are proven to help with your hair loss, but you will also receive information on why hair loss occurs so you dont waste valuable time and money on treatments that dont work. 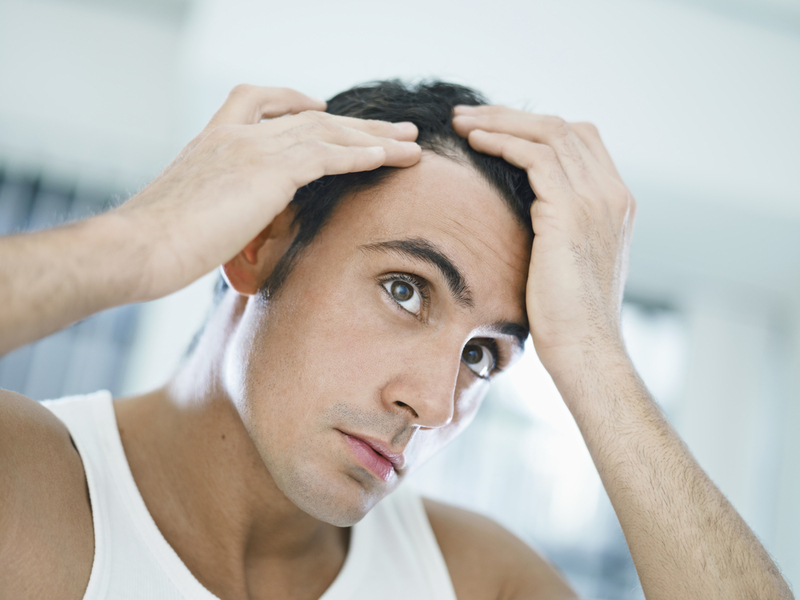 In males there is also a good chance to control the hair loss, which is due to diet or stress. Hair Experts Specialist help many male clients by prescribing them medicines that results in health hair and reduction in hair loss. Whereas in females there is much greater chance to control any such hair losses through proper medication. If you are suffering from any such disorders please feel free to contact us any time.